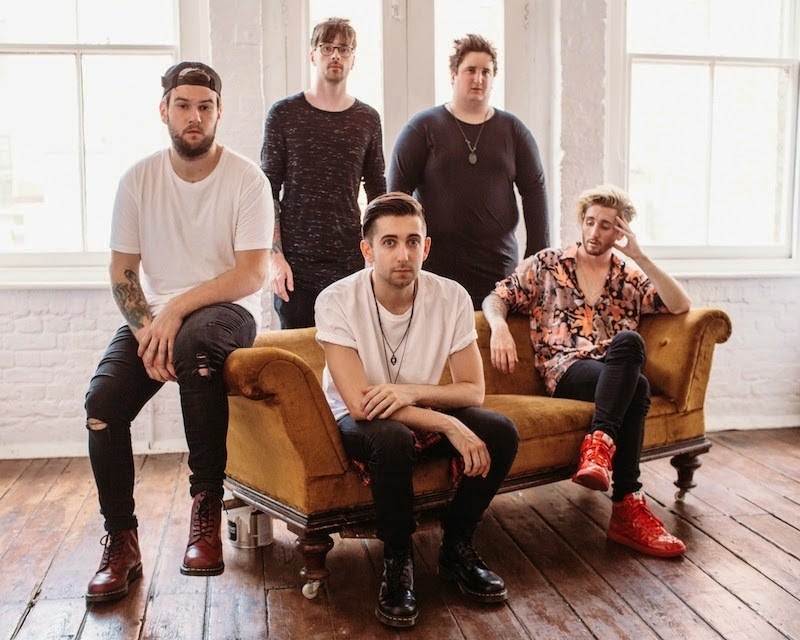 As Eliza and the Bear follow the release of their 'Light It Up' EP, the London based quintet return with their latest brand new single, Talk. Having covered nearly everything the band have released thus far, it's no secret I'm a pretty big fan, this latest effort only solidifying how I feel. Continuing in fine style the five-piece once more craft a dignified blend of exuberant melodies all neatly weaved together with some elegant vocals and jazzy guitar lines. Take a listen above. The band will play a huge UK tour this Autumn including one of their biggest headline shows to date at London's Islington Academy. Check out the full dates below.